USAA was founded in 1922 to make financial products more accessible to servicemen and their families. Today, the company has millions of customers and billions of dollars in assets. Soldiers who currently serve or previously have served in the U.S. armed forces can open a wide variety of bank accounts that are not available to civilians. The bank’s interest-bearing checking account is Classic Checking. It carries no monthly service charge and there is no minimum balance requirement. USAA does require $25 to open the account, although the requirement is waived for new military recruits. The account earns interest whenever a balance is above $1,000. 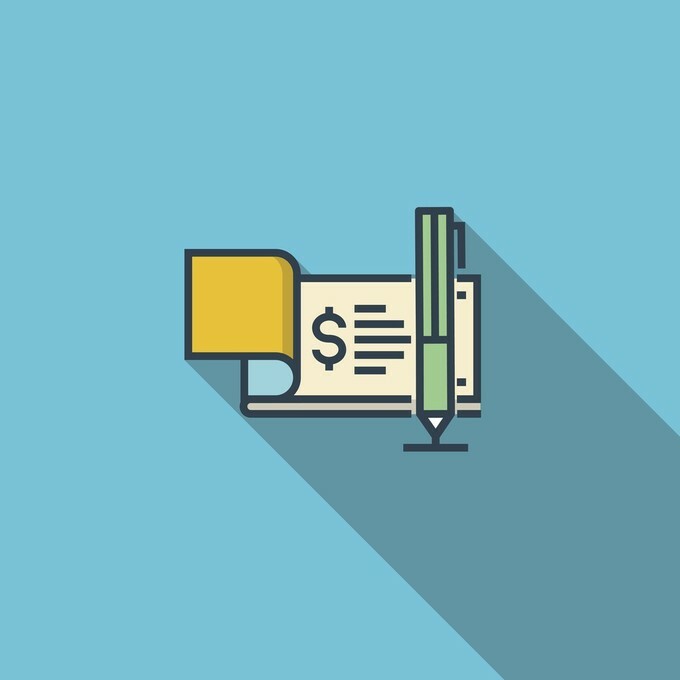 There is no fee to close a Classic Checking account, and USAA will automatically close it if it is not funded within six months. Classic Checking comes with some generous ATM policies. All withdrawals at a USAA cash machine are free of charge. At non-USAA ATM’s, the first ten withdrawals in a statement period are free, and each one after that is charged $2. Furthermore, the financial institution refunds up to $15 per statement cycle in fees that are assessed by ATM owners. USAA charges 1% for any point-of-sale transaction or ATM withdrawal outside the United States, a possible nuisance for soldiers serving overseas. A second option is the Cashback Rewards Checking account. Like Classic Checking, it carries no monthly service charge and has no minimum balance requirement. Unlike the first checking option, the Cashback account pays 10¢ for every debit card purchase. While this sounds like a generous policy, the Cashback account’s ATM policies are less so. The $15 monthly reimbursement of ATM fees does not exist here; although USAA cash machines are free, and the first 10 withdrawals per statement cycle at non-USAA machines are free as well. After that, it’s a $2 surcharge. Unfortunately, this account doesn’t earn any interest, and the 1% foreign transaction charge still applies. 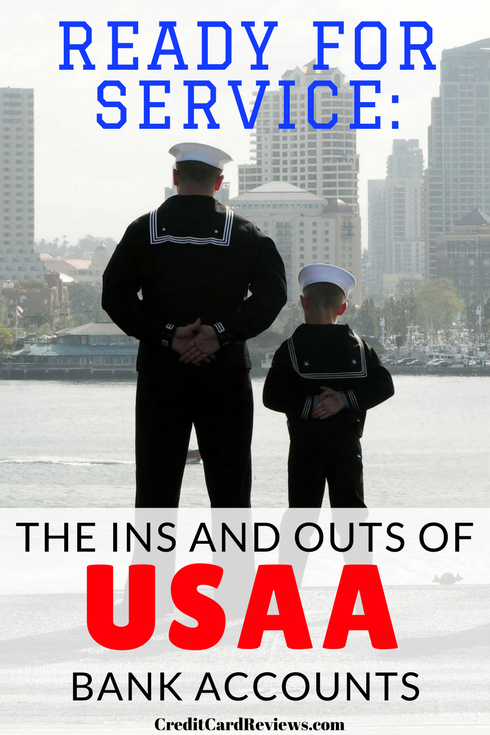 Besides the checking accounts, USAA also offers two savings accounts. Like their checking cousins, they too come with no monthly fees. There is no on-going minimum balance requirement, although USAA requires at least $25 to open an account. The APY’s on the savings account are below average. USAA provides a range of certificates of deposit. Some of these have a variable rate, while others have a fixed-rate. Some CD’s can be opened with as little as $250, while others require as much as $175,000. A nice feature that USAA offers is the ability to transfer interest from a CD to a linked USAA checking or savings account. USAA has a sophisticated mobile app that can be used to perform a variety of functions. It offers funds transfer, bill pay, and mobile check deposit. Checks can also be mailed in or deposited at a select number of USAA ATM’s. Customer service can be reached through the mobile app, and balances are easy to find. The app is compatible with Apple and Android devices, and functions with Google Pay, Apple Pay, and Samsung Pay. There is also a mobile website at mobile.usaa.com. Besides its many services for deposit accounts, USAA also provides insurance, credit cards, mortgages, investments, retirement accounts, wealth management, health insurance, college savings plans, personal loans, flood insurance, annuities, small business insurance, auto loans, credit monitoring, and even more. All of these products can be consolidated into a single USAA membership, which has just one login. One disadvantage of USAA’s banking services is that the financial conglomerate only has one brick-and-mortar location for banking purposes. It is located in San Antonio, Texas. There are other USAA physical locations, but they don’t specialize in banking functions. These general financial centers are located in Annapolis, West Point, and Colorado Springs.